Fridays are shaping up to be THE night of the week this month with live music to brighten up January. This week – 4th January – we start the year off with the very talented vocalist, Jane Woodward. 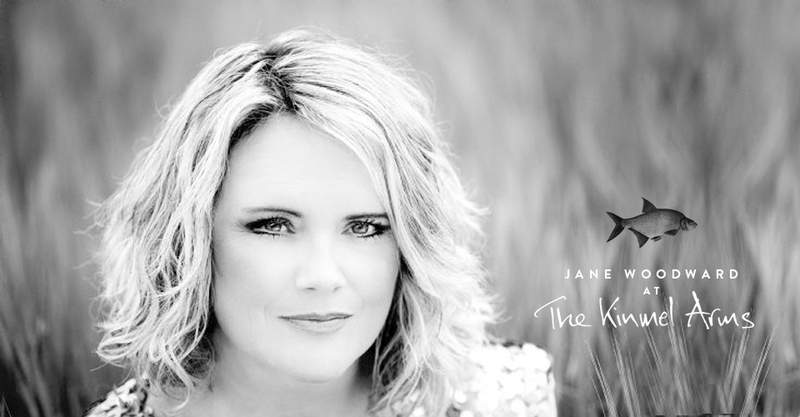 Jane has an amazing voice with a wide repertoire of songs ranging from the 1960’s to present day including music fro Barbra Streisand, Celine Dion, Whitney Houston, Adele, Duffy and Lady GaGa to name but a few. Jane will be returning on 11th January … she is definitely a Kinmel Arms favourite.